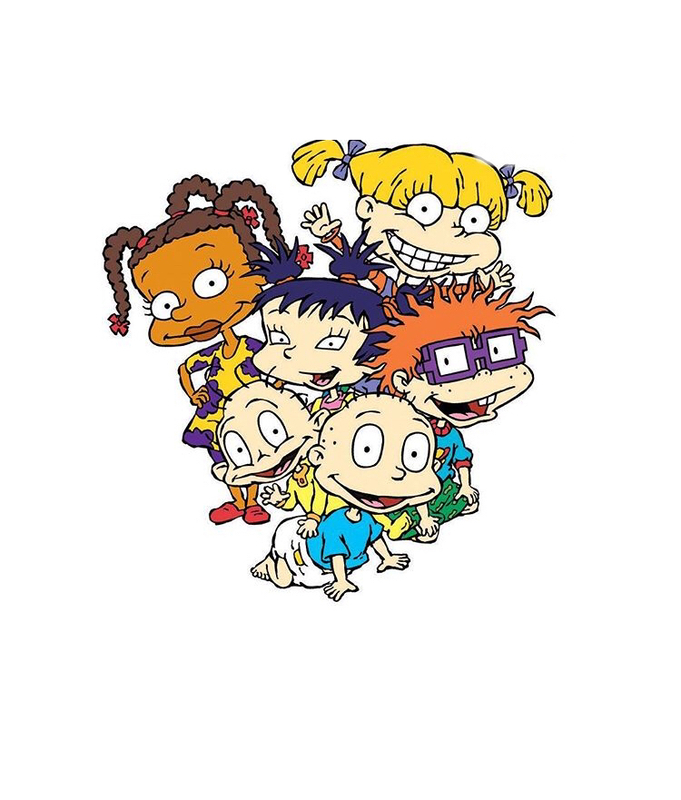 New Episodes of ‘Rugrats’ is On the Way + A Love-Action Movie!! Get ready for more Angelica, Tommy and Chuckie, as new episodes of the ‘Rugrats’ will be coming to a television near you. To top it off, a CGI movie is also in the works. Viacom’s Nickelodeon and Paramount Pictures have ordered 26-episodes of the animated series and a live-action film featuring CGI characters from Paramount Players. The Rugrats movie will be released on November 13, 2020 by Paramount. This will be the fourth Rugrats movie, joining The Rugrats Movie (1998) Rugrats in Paris: The Movie (2000), and Rugrats Go Wild (2003). Posted on July 16, 2018, in ENTERTAINMENT NEWS. Bookmark the permalink. Leave a comment.